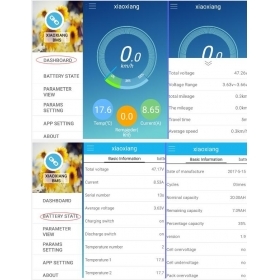 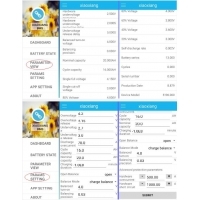 ● Accurately report the current battery information, record the battery charge and discharge cycle, understand the use of the situation, to provide after-sales convenience basis. 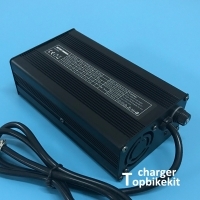 Overvoltage,Overvoltage release,Undervoltage,Undervoltage release,Discharge over current,Cycle capacity,Norminal capacityly,Charging duration, Open balance, Balance mode,Balance turn-on,Balancing precision, Hardware over current,Hardware short circuit. 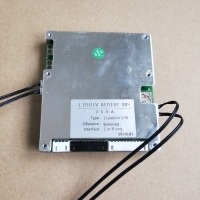 SP20S001 is specifically for lithium electric bicycle 16 ~ 20S battery pack designed BMS ,the program can be applied to different chemical properties of lithium batteries, such as li-ion, lithium polymer, LiFeP04 phosphate and so on. 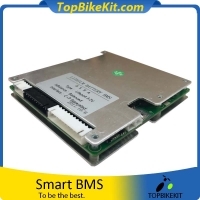 BMS port can be used to set a variety of protection voltage, current and other parameters, flexibility is very strong. 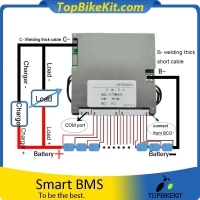 BMS with strong carrying capacity, continuous discharge current up to 100A ,BMS can also be through the communication port to accurately read the battery pack power information. 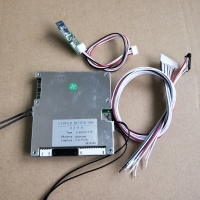 You can directly through this port to obtain the battery capacity, the remaining power, relative to the remaining battery percentage, battery voltage, current, temperature and other battery-related information.